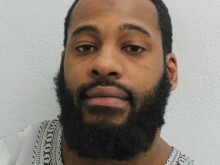 A man has been convicted after a shooting in Brent last July. 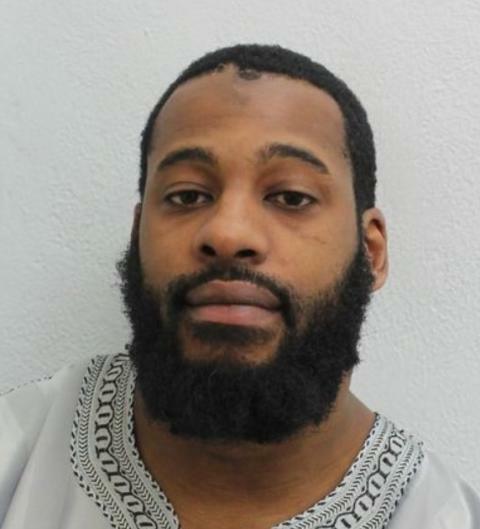 John Paul Emeh, 35 (13.12.83) of Sixth Avenue, W10, was found guilty on Wednesday, 20 March of Section 18 GBH with intent and possession of a firearm with intent to endanger life following a trial at the Old Bailey. He was acquitted of attempted murder. He is due to be sentenced at the same court on Friday, 26 April. The court heard that on 22 July 2018, Emeh lay in wait for his 50-year-old victim as he left a venue on Western Road, NW10 alongside four friends. Shortly before 04:30hrs, he confronted the victim and pulled out a small handgun from his pocket which he used to shoot him in the thigh. He then attempted to shoot him for a second time but due to a mechanical failure, the gun did not discharge and he fled the scene on a moped. Detectives from the Met's Trident and Area Crime Command began an investigation and following analysis of CCTV and mobile phone footage, Emeh was arrested on 28 September 2018 and charged as above, before being remanded in custody. Detective Constable Michael Clinch who led the investigation said: "This was a pre-meditated and targeted attack, the consequences of which could have been far worse. "This type of violence has no place on our streets and I am pleased Emeh has now been brought to justice."